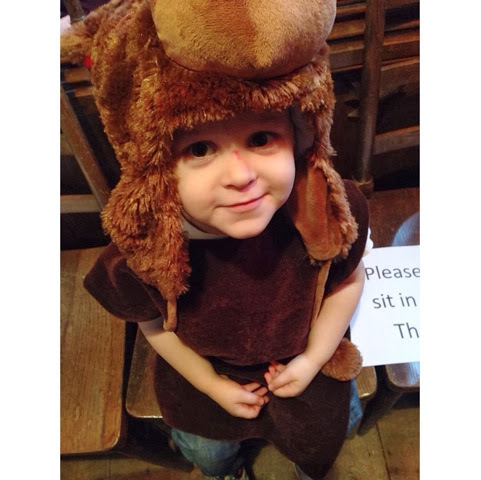 So Max had his nativity and carol concert on Wednesday and he did amazing! Singing along to all the songs, acting when he was supposed to and acting like a diva he was born to be! 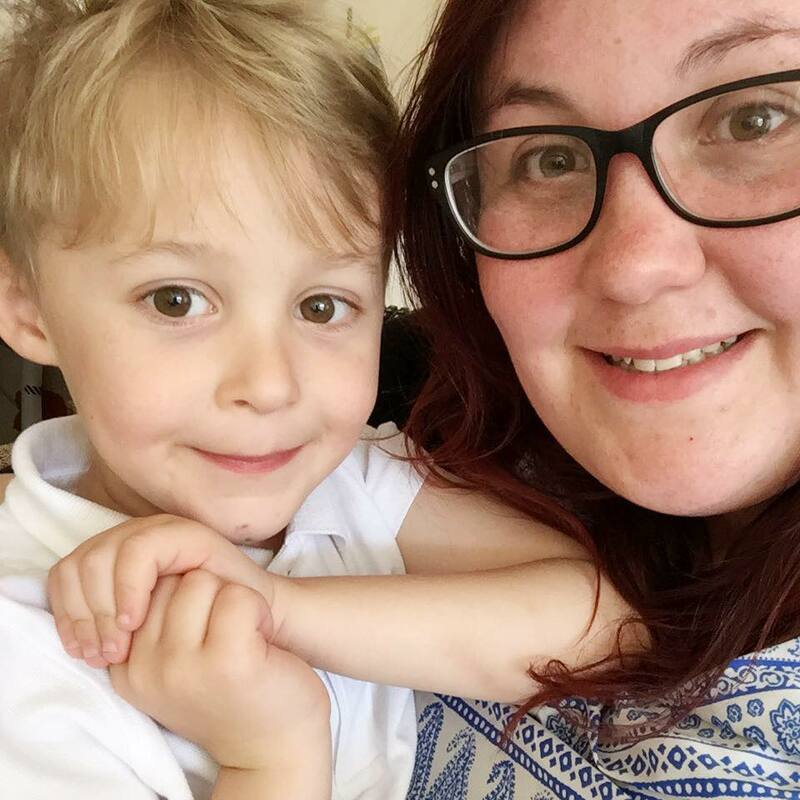 In his carol concert he was dressed as a reindeer so he could sing jingle bells. 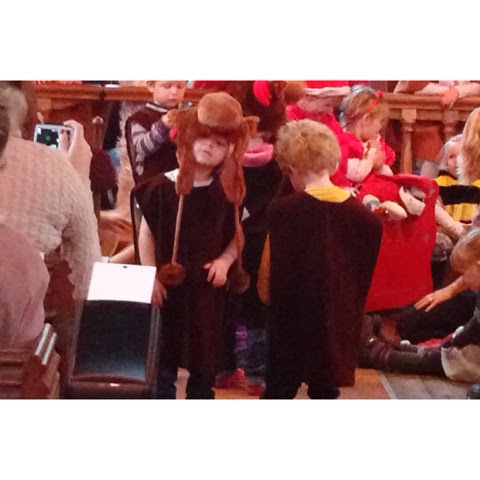 In the nativity he was dressed as a camel so he could take the three kings to give their gifts. 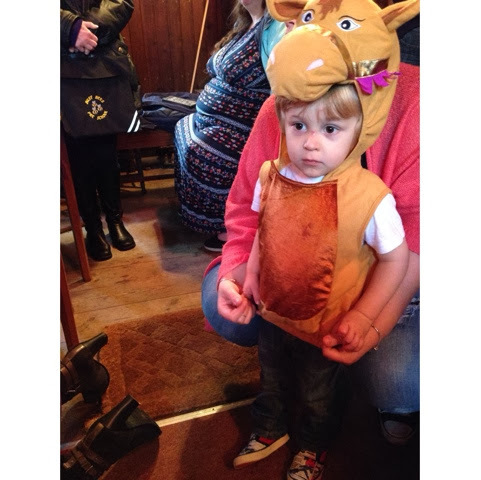 Unfortunately one boy didn't want to go up so max being max donned a crown and went down as a king camel! We're definitely in the Christmas spirit here!